Nominats: Boyhood, Birdman, Whiplash, The Imitation Game, The Theory of Everything, American Sniper, The Grand Budapest Hotel i Selma. 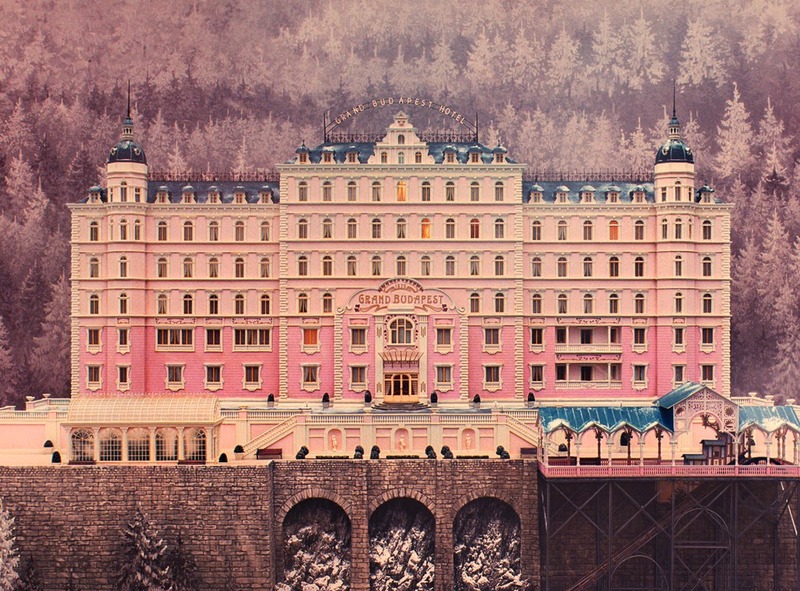 Podria guanyar: The Grand Budapest Hotel o Birdman. Hauria d’haver estat nominada: Nightcrawler. Nominats: Richard Linklater (Boyhood), Alejandro G. Iñárritu (Birdman), Bennett Miller (Foxcatcher), Morten Tyldum (The Imitation Game) i Wes Anderson (The Grand Budapest Hotel). Podria guanyar: Alejandro G. Iñárritu o Wes Anderson. 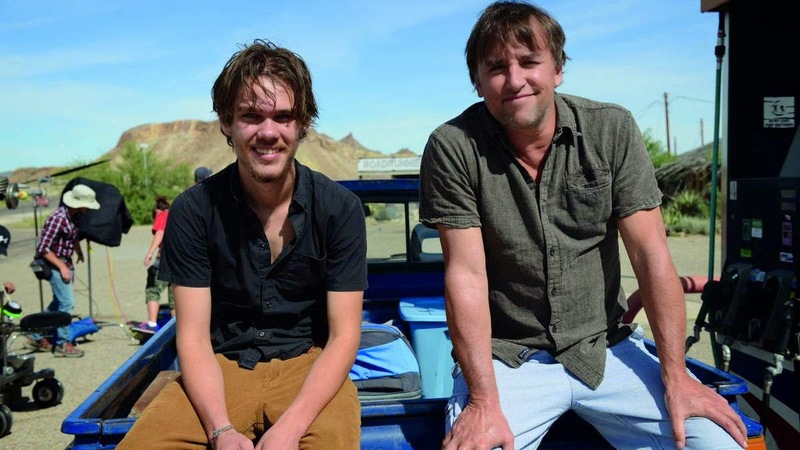 Hauria de guanyar: Richard Linklater. Hauria d’haver estat nominat: Dan Gilroy, per Nightcrawler. Nominats: Michael Keaton (Birdman), Benedict Cumberbatch (The Imitation Game), Steve Carell (Foxcatcher), Eddie Redmayne (The Theory of Everything) i Bradley Cooper (American Sniper). 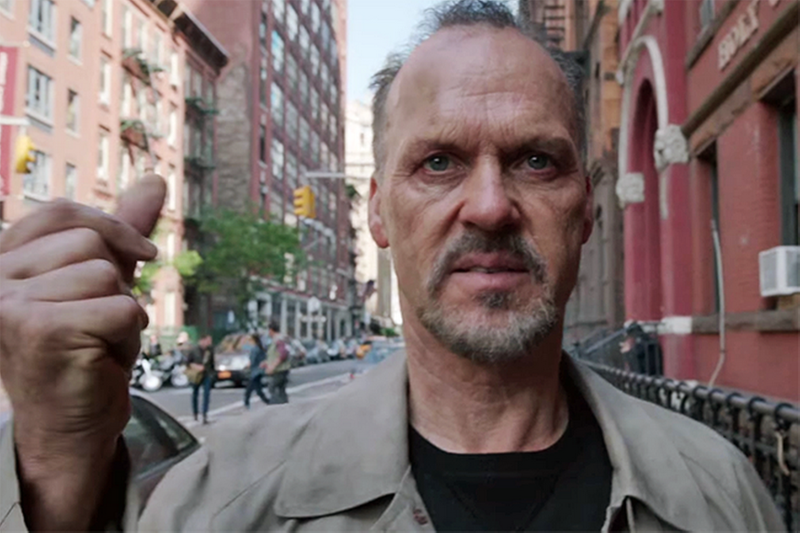 Hauria de guanyar: Michael Keaton. Hauria d’haver estat nominat: Jake Gyllenhaal, per Nightcrawler. Nominats: Reese Witherspoon (Wild), Marion Cotillard (Two Days, One Night), Julianne Moore (Still Alice), Rosamund Pike (Gone Girl) i Felicity Jones (The Theory of Everything). Hauria de guanyar: Rosamund Pike. Hauria d’haver estat nominada: Scarlett Johanson, per Under the Skin. Nominats: Ethan Hawke (Boyhood), Edward Norton (Birdman), J.K. Simmons (Whiplash), Mark Ruffalo (Foxcatcher) i Robert Duvall (The Judge). 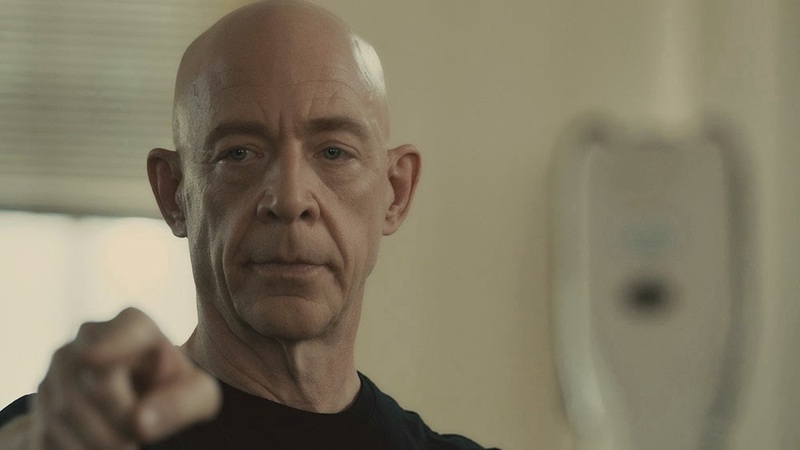 Hauria de guanyar: J.K. Simmons. 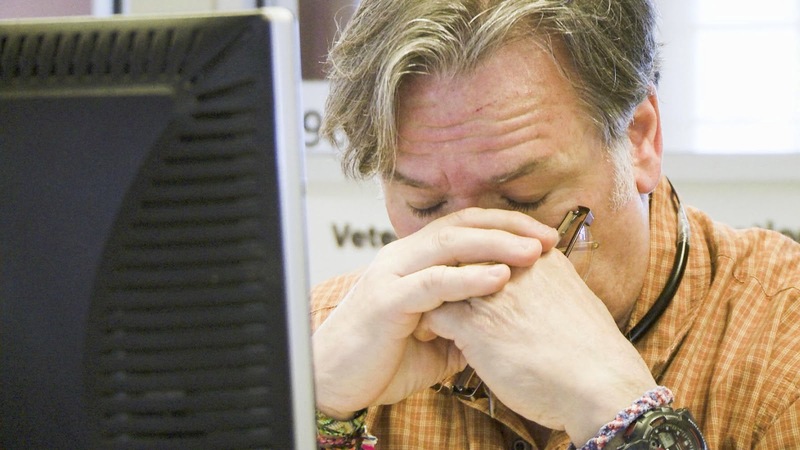 Hauria d’haver estat nominat: Josh Brolin, per Inherent Vice. Nominats: Patricia Arquette (Boyhood), Emma Stone (Birdman), Keira Knightley (The Imitation Game), Meryl Streep (Into the Woods) i Laura Dern (Wild). Hauria de guanyar: Patricia Arquette. Hauria d’haver estat nominada: Tilda Swinton, per Snowpiercer. 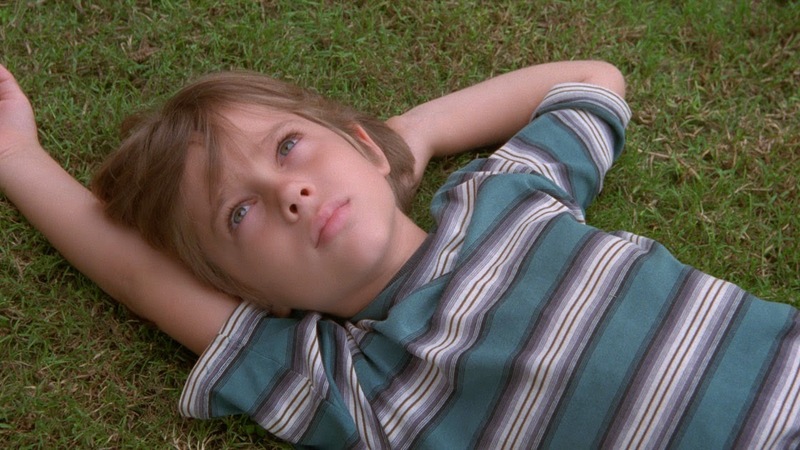 Nominats: Boyhood, Birdman, The Grand Budapest Hotel, Nightcrawler i Foxcatcher. Guanyarà: The Grand Budapest Hotel. Hauria d’haver estat nominada: What We Do In the Shadows. 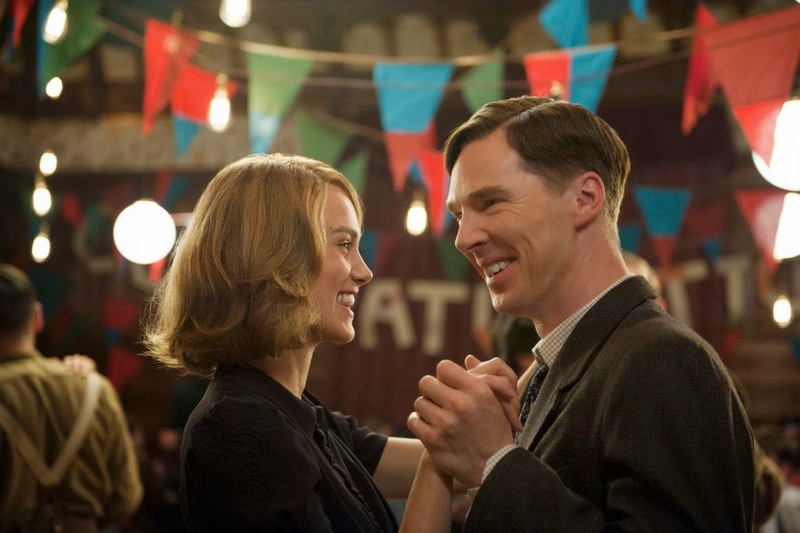 Nominats: Whiplash, The Imitation Game, The Theory of Everything, American Sniper i Inherent Vice. Podria guanyar: The Theory of Everything. Hauria d’haver estat nominada: Gone Girl. Nominats: Hans Zimmer (Interstellar), Alexandre Desplat (The Imitation Game i The Grand Budapest Hotel), Johann Johansson (The Theory of Everything) i Gary Yershon (Mr. Turner). Guanyarà: Johann Johansson (The Theory of Everything). Podria guanyar: Alexandre Desplat (The Grand Budapest Hotel). Hauria de guanyar: Alexandre Desplat (The Grand Budapest Hotel). Hauria d’haver estat nominada: Antonio Sánchez (Birdman). 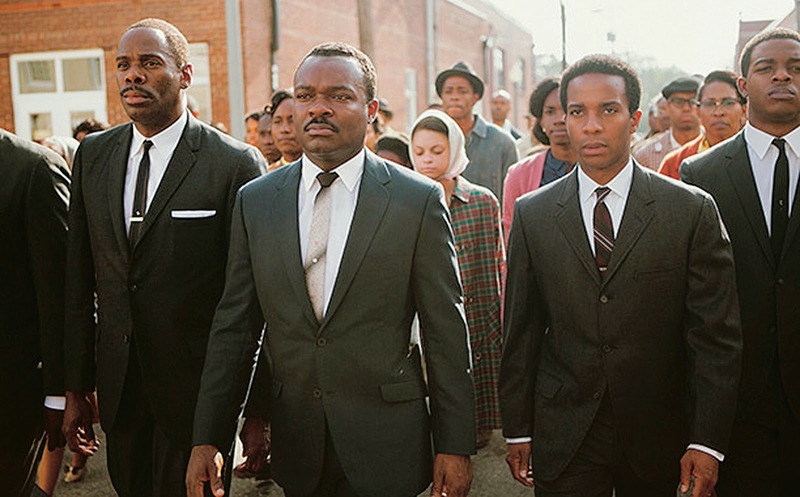 Nominats: “Glory” (Selma), “Everything is Awesome” (The LEGO Movie), “Grateful” (Beyond the Lights), “I’m Not Gonna Miss You” (Glen Campbell: I’ll Be Me) i “Lost Stars” (Begin Again). Podria guanyar: “Everything is Awesome” (The LEGO Movie). Hauria de guanyar: “Glory” (Selma). Hauria d’haver estat nominada: “Last Goodbye” (The Hobbit: The Battle of the Five Armies). Nominats: Relatos Salvajes, Ida, Leviathan, Tangerines i Timbuktu. Hauria d’haver estat nominada: Winter Sleep. 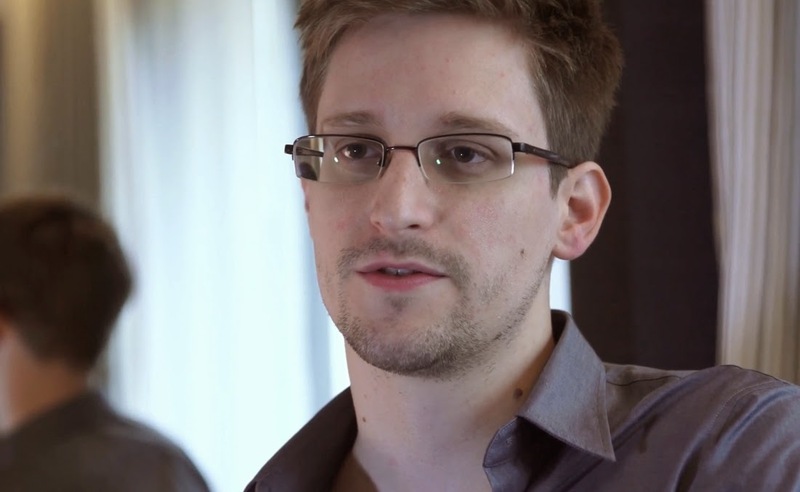 Nominats: Citizenfour, Finding Vivian Maier, Last Days in Vietnam, Virunga i The Salt on the Earth. Hauria de guanyar: Finding Vivian Maier. Hauria d’haver estat nominada: The Overnighters. Nominats: Song of the Sea, The Boxtrolls, How to Train Your Dragon 2, Big Hero 6 i The Tale of Princess Kaguya. 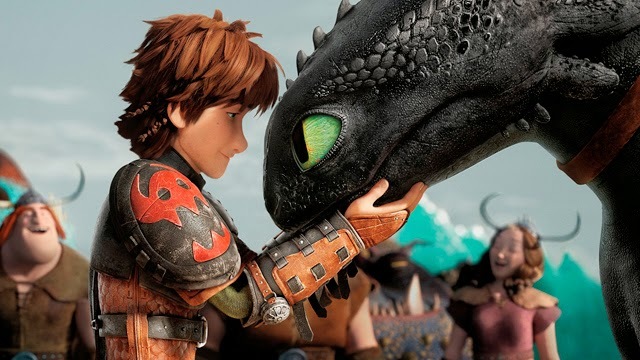 Guanyarà: How to Train Your Dragon 2. Podria guanyar: Big Hero 6. Hauria de guanyar: Big Hero 6 o The Tale of Princess Kaguya. Hauria d’haver estat nominada: The LEGO Movie. 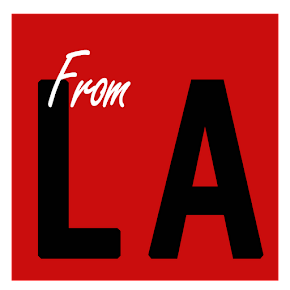 Nominats: Birdman, Unbroken, Ida, Mr. Turner i The Grand Budapest Hotel. Podria guanyar: The Grand Budapest Hotel. Hauria de guanyar: Mr. Turner. 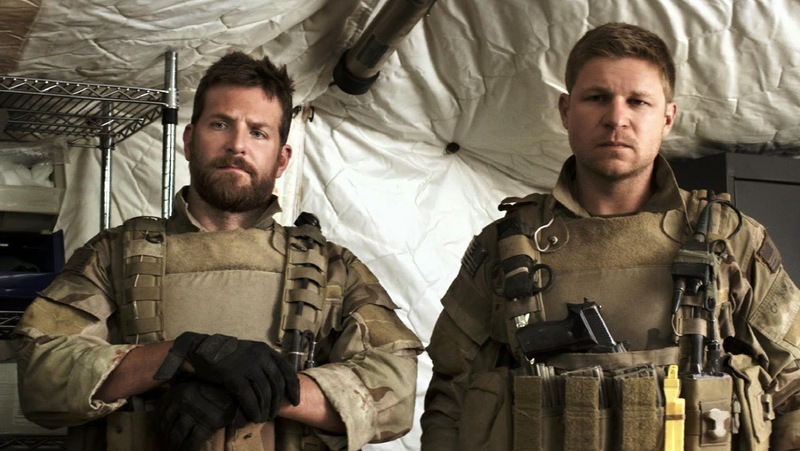 Nominats: American Sniper, Whiplash, The Imitation Game, The Grand Budapest Hotel i Boyhood. 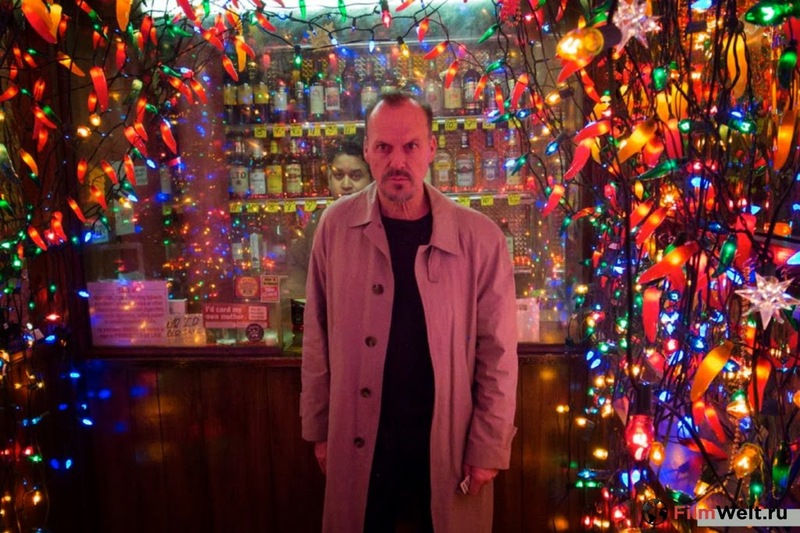 Hauria d’haver estat nominada: Birdman. Nominats: Unbroken, The Hobbit: The Battle of the Five Armies, Birdman, American Sniper i Interstellar. Hauria d’haver estat nominada: Whiplash. 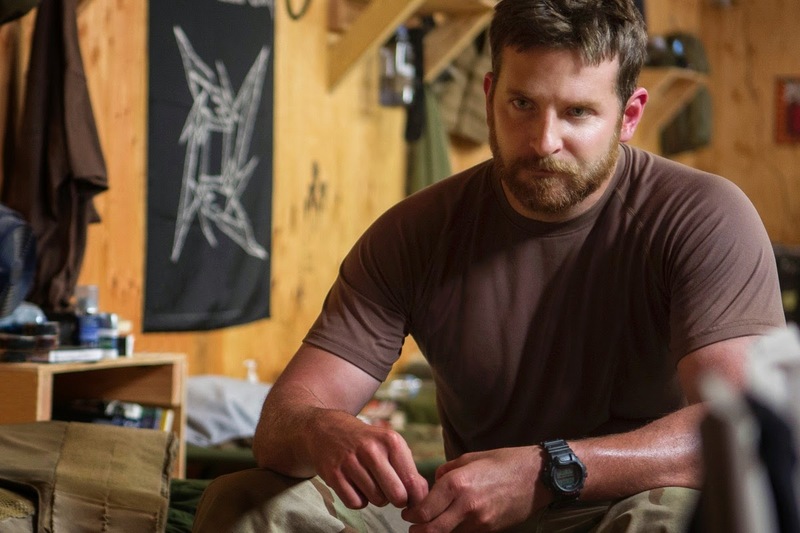 Nominats: American Sniper, Whiplash, Birdman, Unbroken i Interstellar. 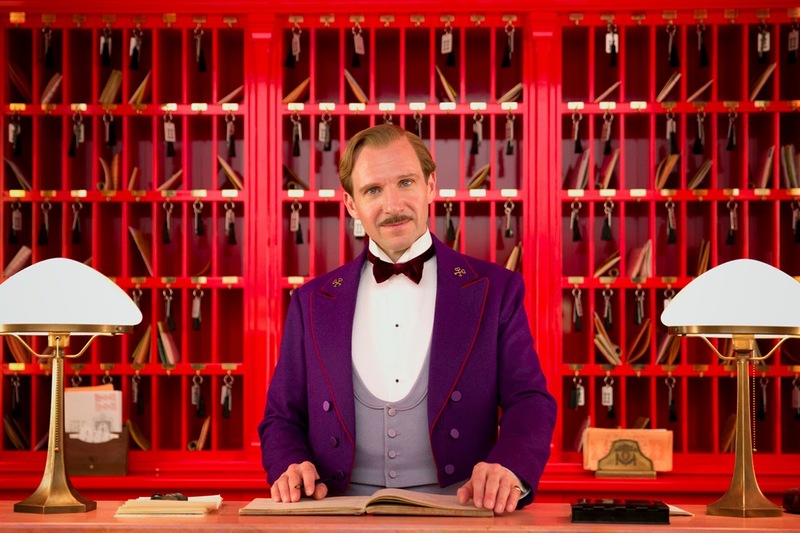 Hauria d’haver estat nominada: The Grand Budapest Hotel. 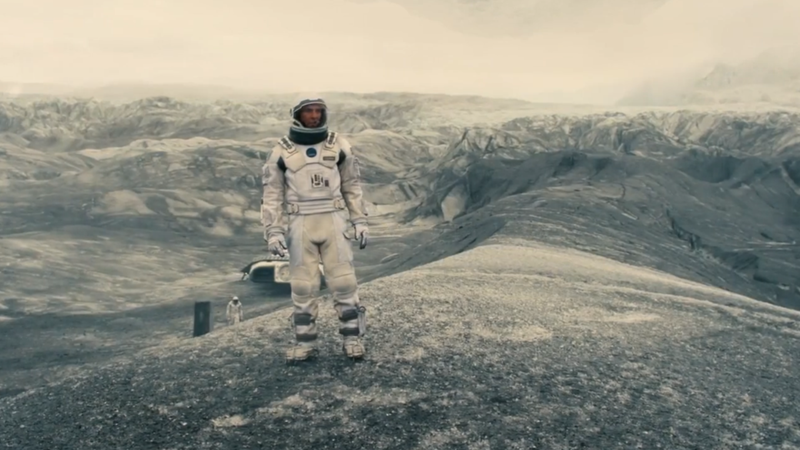 Nominats: Into the Woods, The Imitation Game, Mr. Turner, Interstellar i The Grand Budapest Hotel. Hauria de guanyar: The Grand Budapest Hotel. Nominats: Interstellar, X-Men: Days of Future Past, Dawn of the Planet of the Apes, Guardians of the Galaxy i Captain America: Wither Soldier. Podria guanyar: Guardians of the Galaxy. Hauria d’haver estat nominada: The Signal. 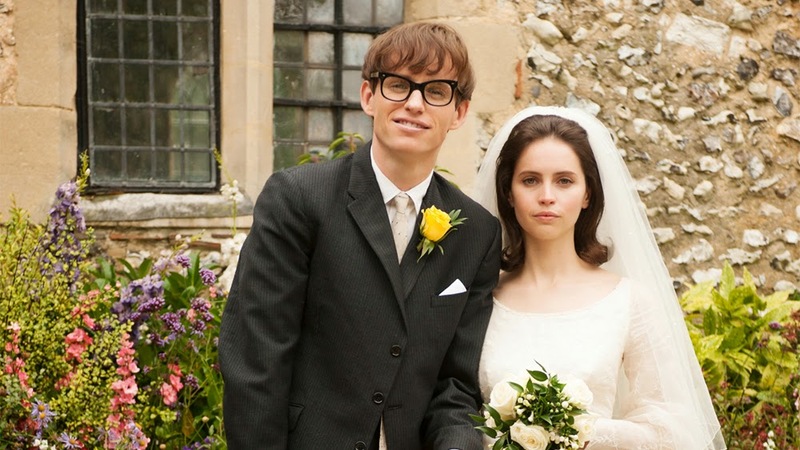 Nominats: Into the Woods, The Grand Budapest Hotel, Maleficent, Inherent Vice i Mr. Turner. Podria guanyar: Into the Woods. 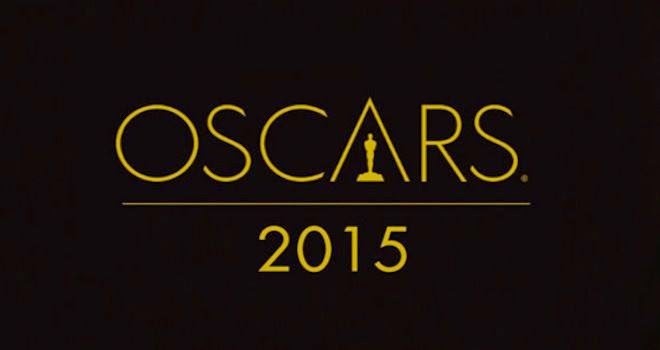 Nominats: Foxcatcher, The Grand Budapest Hotel i Guardians of the Galaxy. 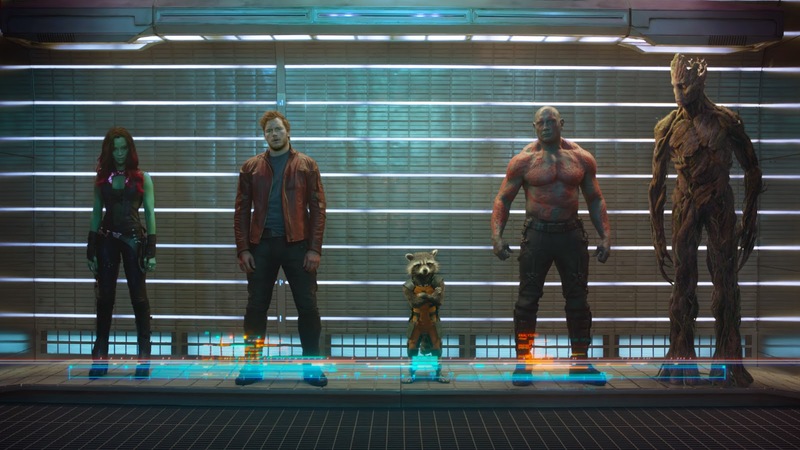 Guanyarà: Guardians of the Galaxy. Hauria de guanyar: Guardians of the Galaxy. Hauria d’haver estat nominada: Tusk. Nominats: Aya, Boogaloo and Graham, Butter Lamp, Parvaneh i The Phone Call. Podria guanyar: Boogaloo and Graham. Hauria de guanyar: The Phone Call. Nominats: Crisis Hotline: Veterans Press 1, Joanna, Our Curse, La parka i White Earth. 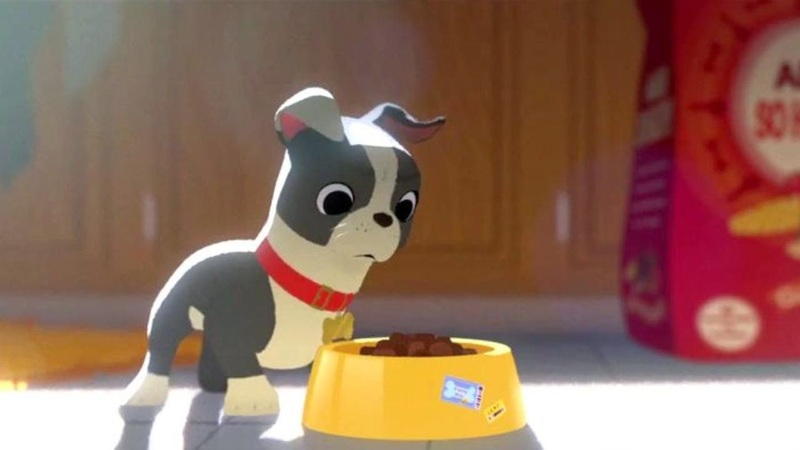 Nominats: The Dam Keeper, Me and My Moulton, A Single Life, Feast i The Bigger Picture. Podria guanyar: The Dam Keeper.